... organic pastries and soups.We had t...Great sandwiches and soups.Gluten free goodies and yummy smoothiesMy only wish is that they also sell even one salad. Lovely warm atmosphere, perfect place for breakfast or lunch. The friendly environment is so welcoming for families with children, gatherings of friends, and much more. We have extra seating upstairs, so you'll never be without a spot. 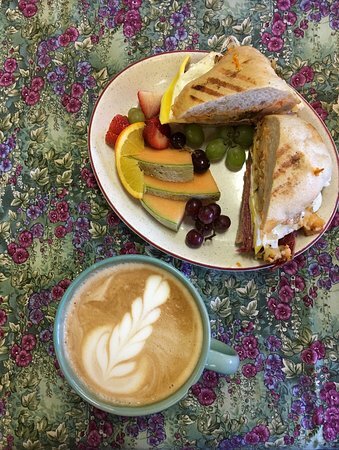 We roast our own coffee, bake our own break and pastries, use only ORGANIC EGGS AND MILK, and in general, try to create delicious food with love! I was here on business and had a very good salmon melt. I was especially happy for the $ 0.10 coffee Wednesday's. Very friendly staff too. lets get down to it. 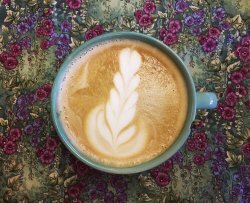 monks rock shows off kodiak's Russian culture with a tasty flair. great homemade tasteys. 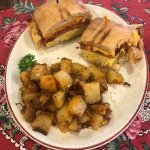 A wonderful breakfast and great coffee. Warm friendly staff. Excellent value. Super clean and tidy, well worth a visit. 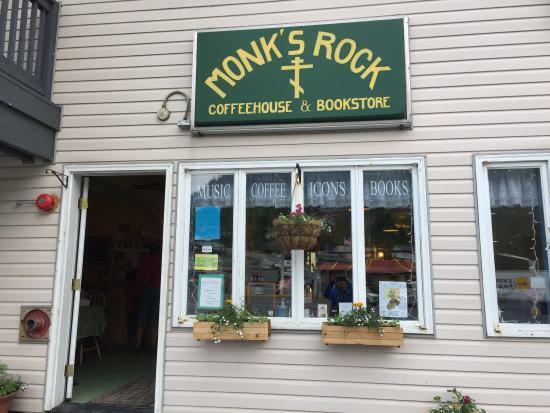 Get quick answers from Monk's Rock Coffeehouse and Bookstore staff and past visitors. I will be visiting Kodiak the end of Sept beginning of Oct.....I will make a point of going to Monks rock Coffeehouse and Bookstore. Is it open everyday?